Middleburg Community Center is a unique Georgian-styled wedding venue located just outside of Washington, D.C in Middleburg, Virginia. 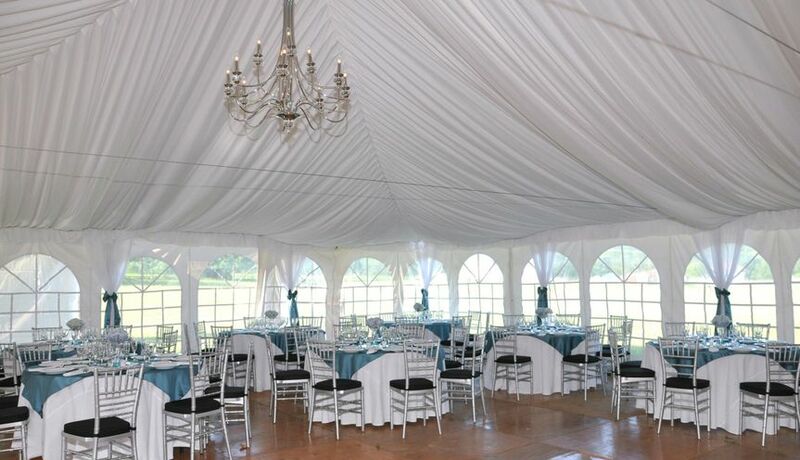 Supported by the community and for the community, this venue is a pristine public space ready for unforgettable wedding ceremonies and receptions. 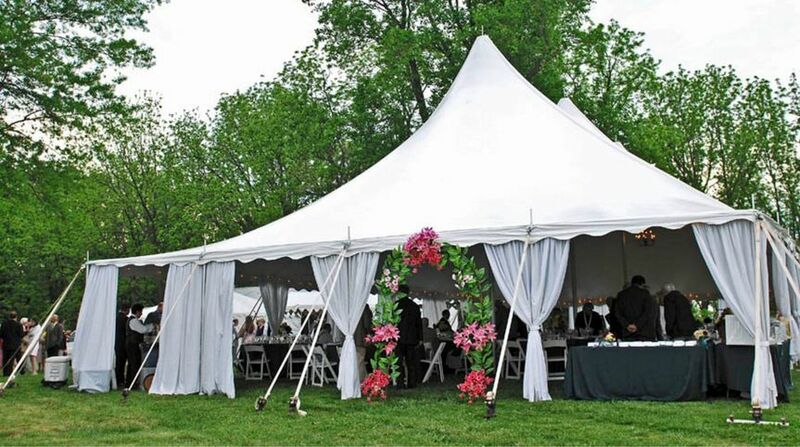 With both indoor and outdoor event spaces available, you’ll be able to fully design and bring to life the wedding day of your dreams. 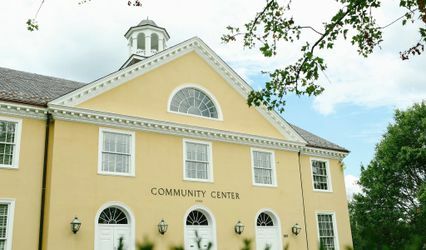 Middleburg Community Center has a maximum capacity of 200 guests. 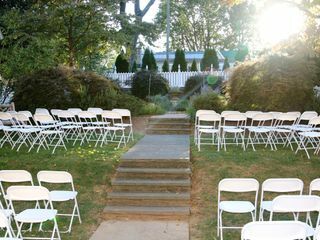 The venue’s private herb garden and patio is the perfect place to host an outdoor ceremony. This stunning space is in bloom three out of four seasons. 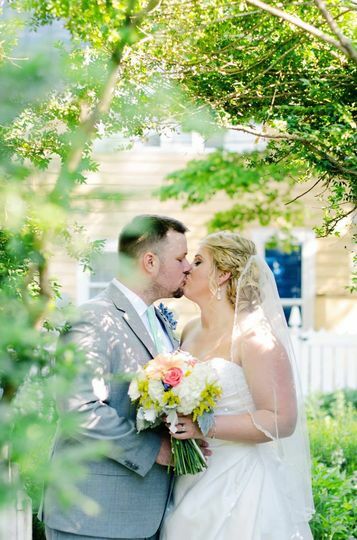 Your guests will be captivated by the lush greenery and leaf-filled backdrop as you say your vows. 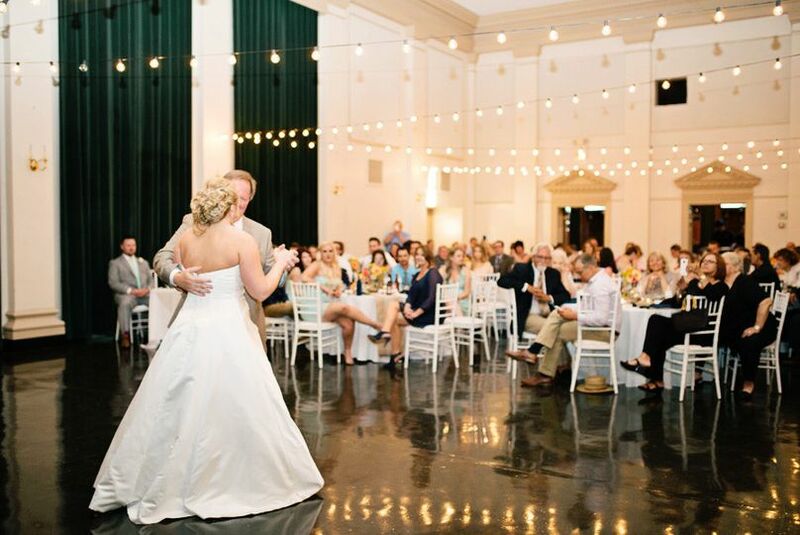 For your reception, you’ll be taken aback by the beauty and versatility that the Grand Ballroom has to offer. 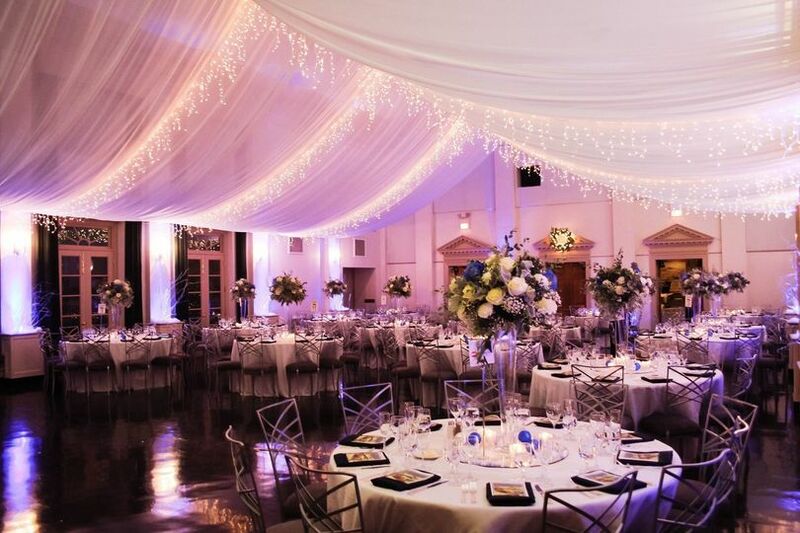 Sporting 24-foot ceilings, this open and inviting space can be adapted to fit the layout of your big day. 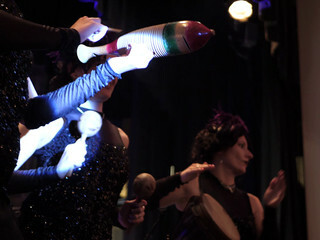 The Grand Ballroom has a maximum capacity of 180 people, including a dance floor. 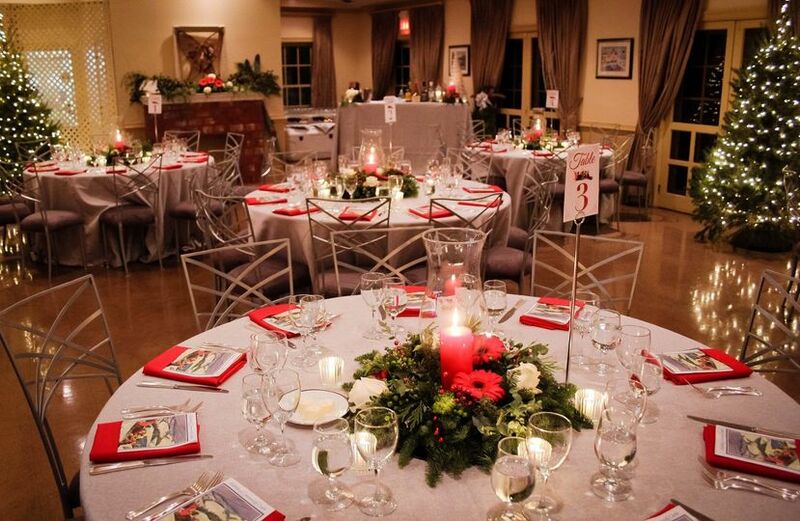 Beautiful venue and don’t need to do a lot to customize the place. The staff was a breeze to work with and flexible to answer all our questions. 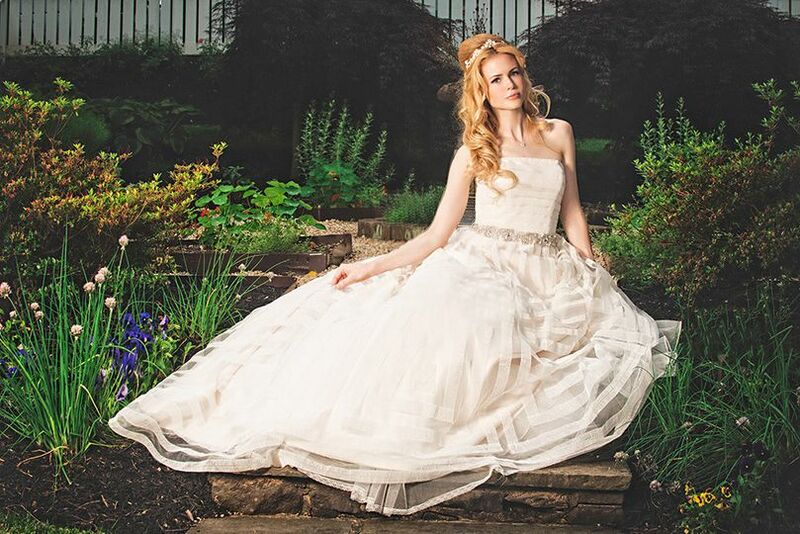 Thank you for the speedy review Deb, I hope you had the wedding of your dreams! We are happy to hear it was a pleasant experience. 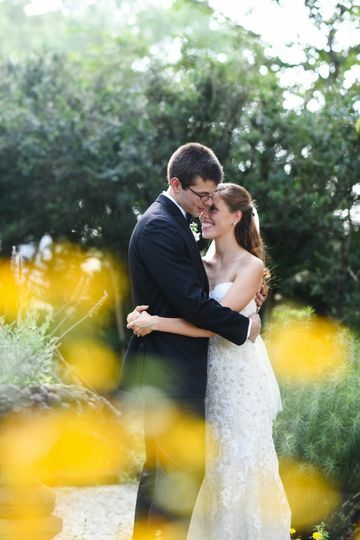 Middleburg Community Center, namely Olivia Rogers, made our wedding planning process seamless. Our issues were met with ease and grace, and Olivia made it very clear that she would help make our wedding venue work for our special day. 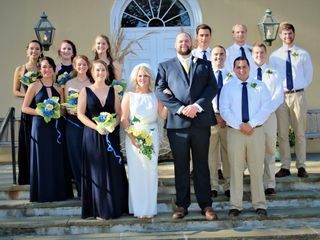 Many of our stumbling blocks were met with flexibility, and we were left with an affordable, extraordinarily beautiful wedding venue, and calmed spirits based on our peaceful and helpful interactions with Middleburg Community Center. 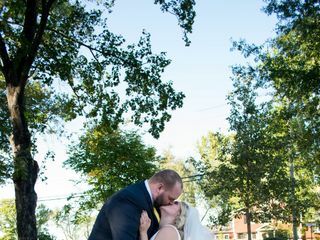 I cannot say enough great things about this venue and the people from it that helped to make our wedding day everything we could hope for. This venue was absolutely PERFECT! 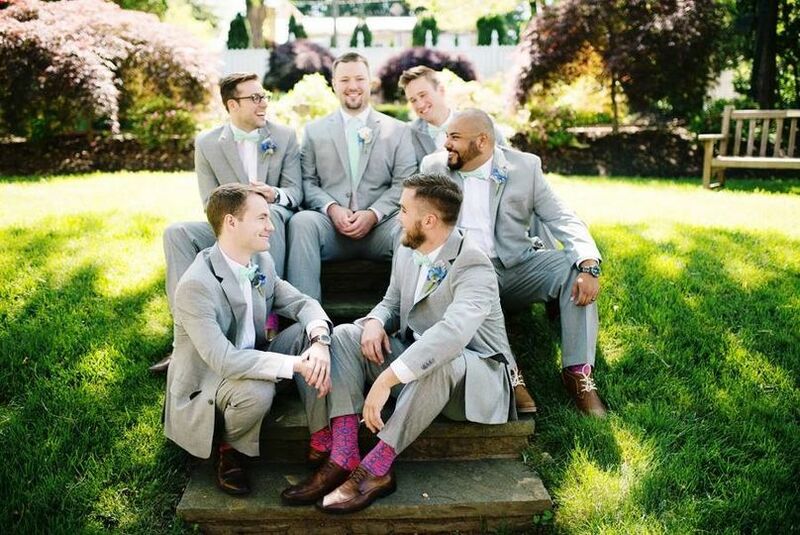 We are in our early 20s, coming out of college, with not much money to spend on a wedding. 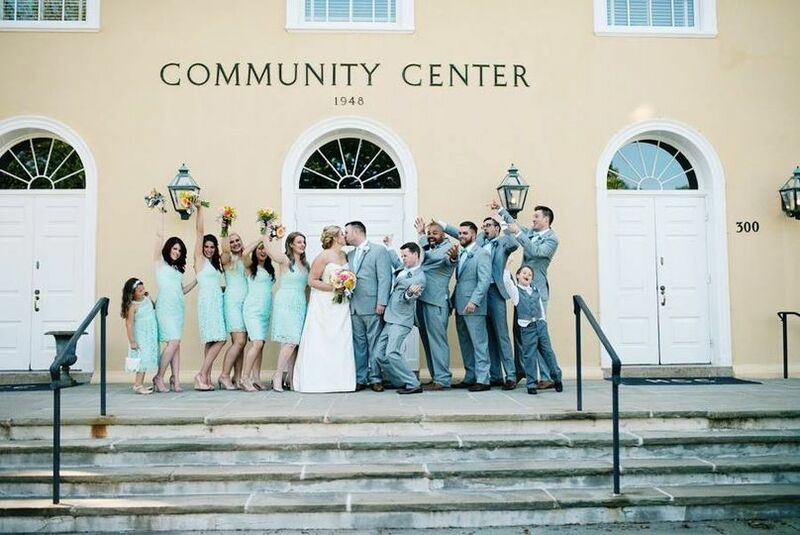 The Middleburg Community Center is budget friendly and allowed us to make our dream wedding a reality. 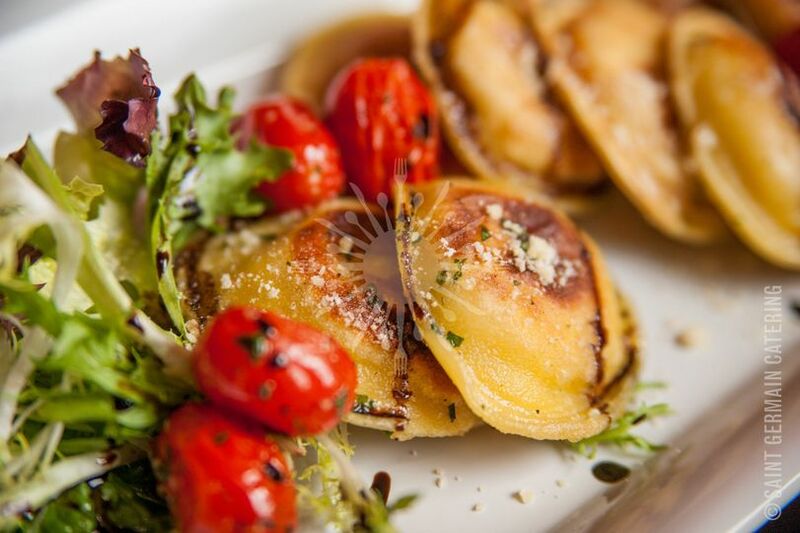 Many venues in the Northern Virginia/Southern Maryland area charge an arm and a leg and have very limited available dates, even when booking a year in advance. 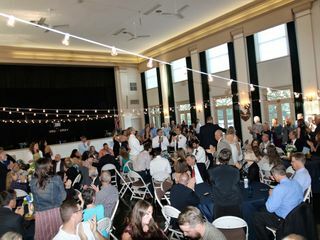 The community center provides an indoor and outdoor venue (without the excessive cost of tent rental) and includes a playground and indoor tables/chairs (saving hundreds of $$). The stage was a wonderful setup for out DJ, who was able to keep the dance party going throughout the night. 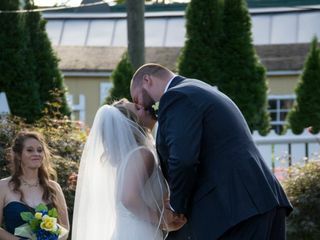 Our approximately 130 guests arrived at 3PM, and the wedding wrapped up around 11PM. There is plenty of parking across the road in the gravel lot. 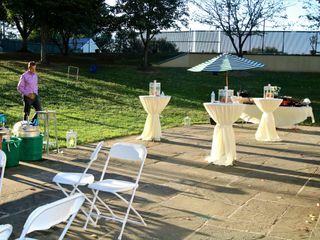 The patio was a great setting for the cocktail hour and the sunroom was the perfect staging area for the bbq buffet. 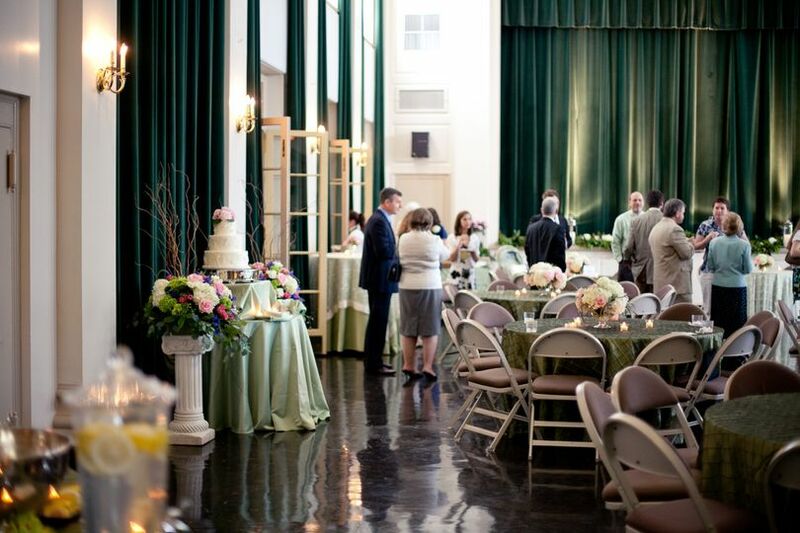 Olivia (wedding planner at the community center) had ample suggestions for caterers, lodging, and party rentals, but none of it was pushed on us or required. 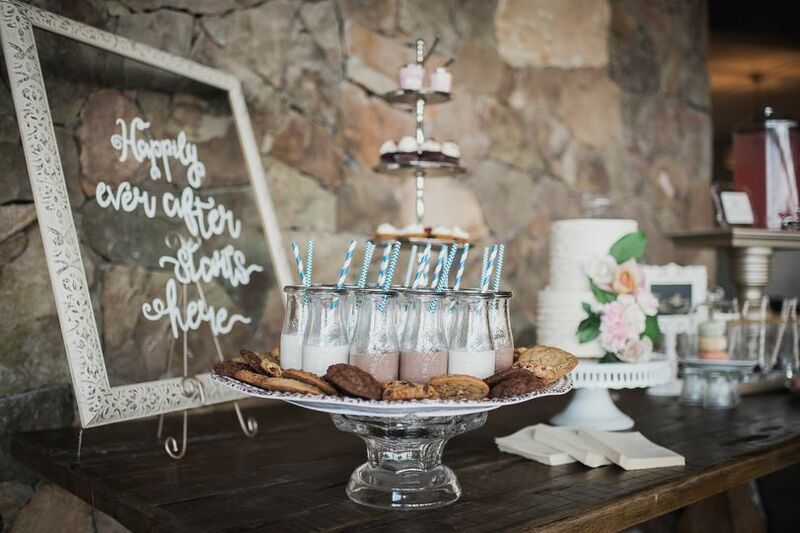 Many venues have a limited list of approved caterers and require a bar tender for the bar, but the Community Center provides complete freedom when choosing all aspects of your wedding. There are multiple Airbnbs in the area to choose from, at a fraction of the price that a hotel would cost. My bridesmaids and I were able to stay at a cute Airbnb 5mi down the road, and were able to have a relaxing morning getting ready the day of the wedding. There is also a small bridal suite at the community center, that offered the perfect backdrop for pre-ceremony pictures and champagne. The are ample bathrooms and one handicap accessible restroom. 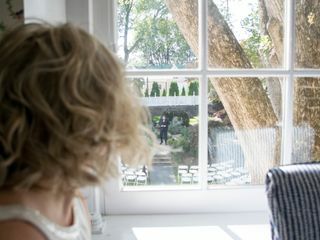 This was the first venue we looked at, and after looking online and visiting 3 other venues, we are so happy that we went with our original selection. 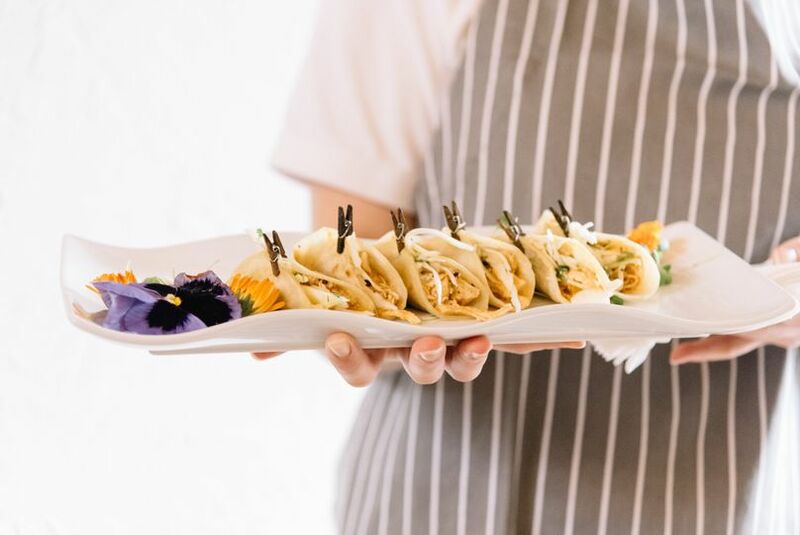 We have a few dates left for the first half of 2019, book now and you will recieve 15% your total booking price!